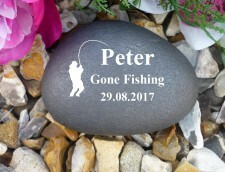 Why choose our unique Personalised Pebbles? ** Personalised with flexible engraving of your choice. 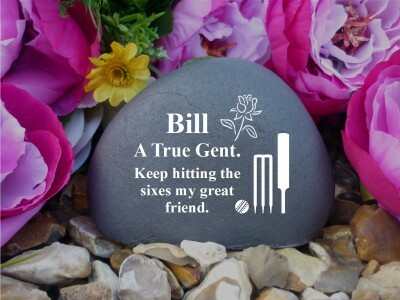 ** Completely weatherproof, including your engraving! ** Free high quality laser engraving. ** Designed & hand made in the UK. ** Very long lasting and designed for the outdoors, whatever the weather! then please contact us anytime via email or telephone on 01253 713129.